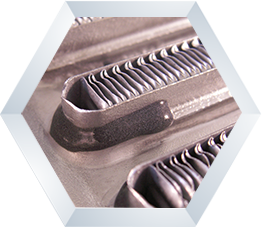 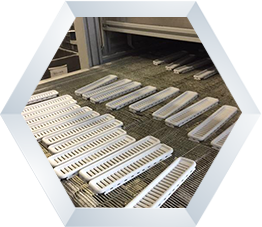 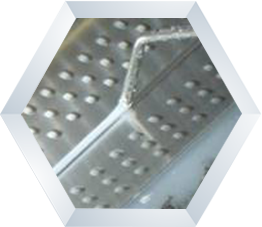 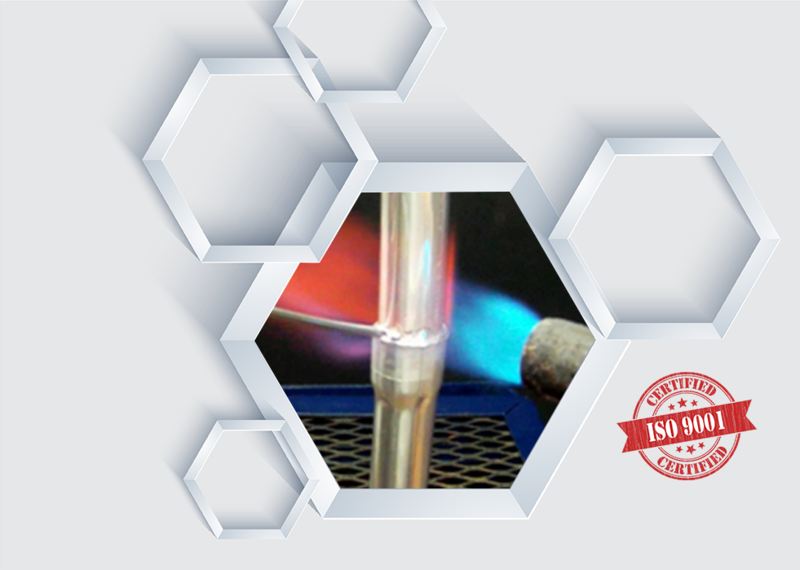 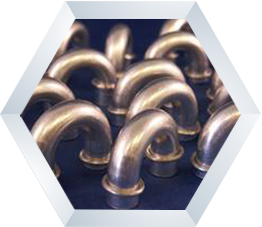 We are a global manufacturer of quality aluminum brazing & soldering products for the automotive and HVAC heat exchanger industries. 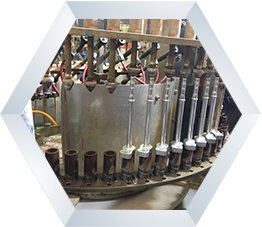 We solve our customers problems through custom formulated solutions that create value and reliability in their processes and products. 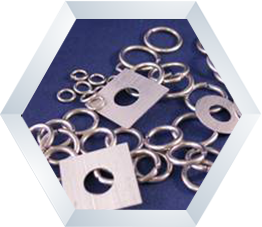 Our products are produced to exacting standards and manufactured to the latest ISO 9001 standard.